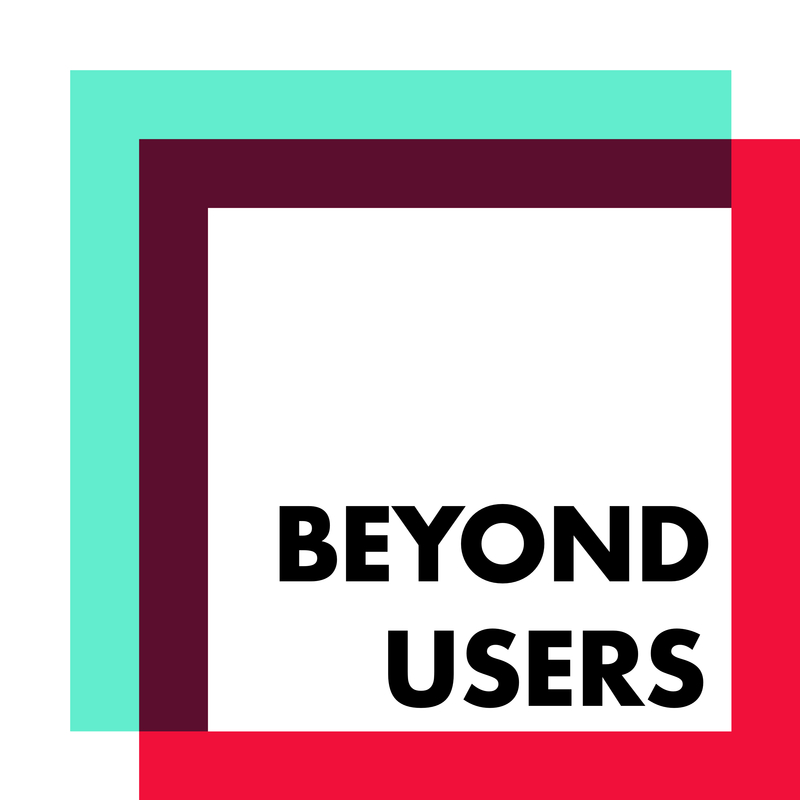 Discover Beyond Users 16- Raffaela Rein @CareerFoundry - How to convince your boss to invest in design? Raffaela Rein is a cofounder of the Berlin-based educational startup CareerFoundry, which offers online courses on UX, UI, and web development. Career Foundry is one of the biggest players in this field with more than 10.000 students each year. Raffaela is also recognized as top 50 women in tech by Forbes (congrats!!) and a great guest for this podcast as she is a business leader with a big focus on design. and what you can say to your boss to convince her to invest more in design. 6:30 What is special about CareerFoundry’s curriculum? 10:25 How to convince your boss to invest in design?